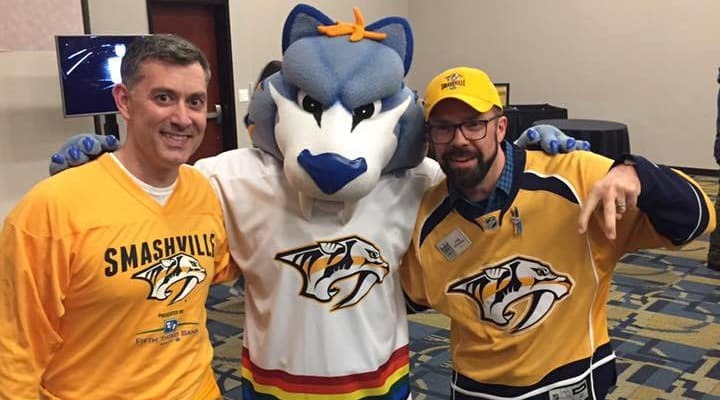 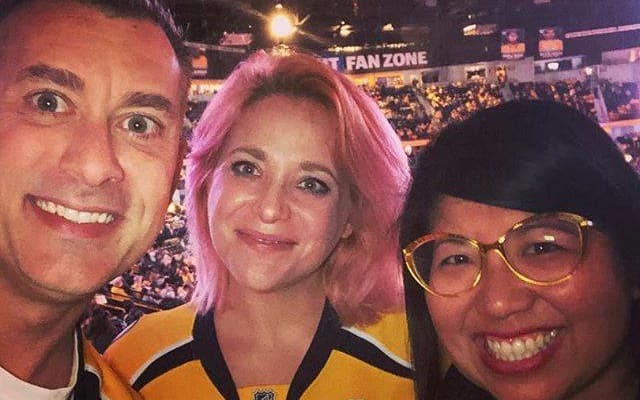 Come join us for an exciting night out as the Nashville Predators take on the Arizona Coyotes for our 4th annual Pride Night, presented by the Nashville LGBT Chamber. 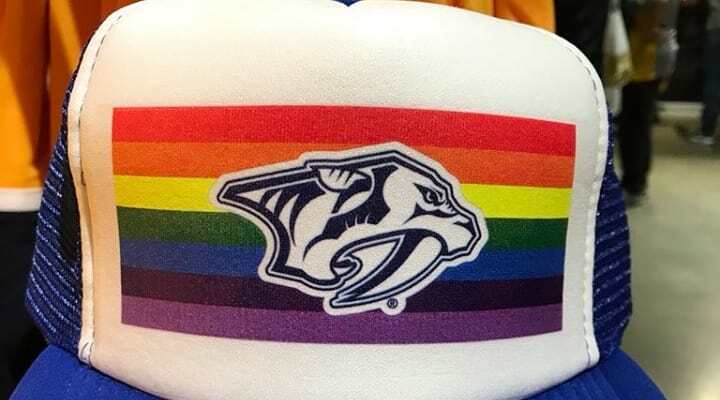 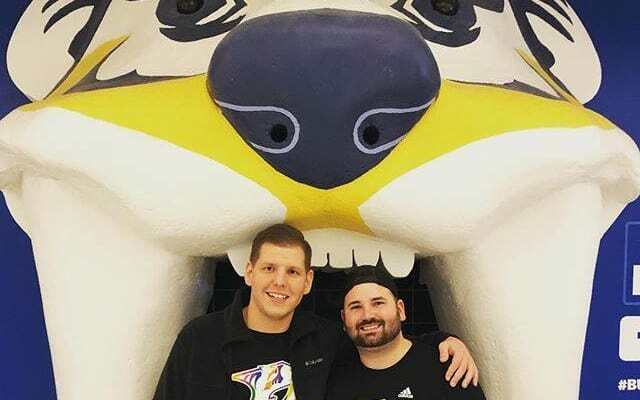 In addition to discounted tickets and a pregame networking event hosted by the LGBT Chamber of Commerce open to all Pride Night attendees, each Pride Night ticket purchased comes with an exclusive Nashville Predators Pride Night t-shirt! 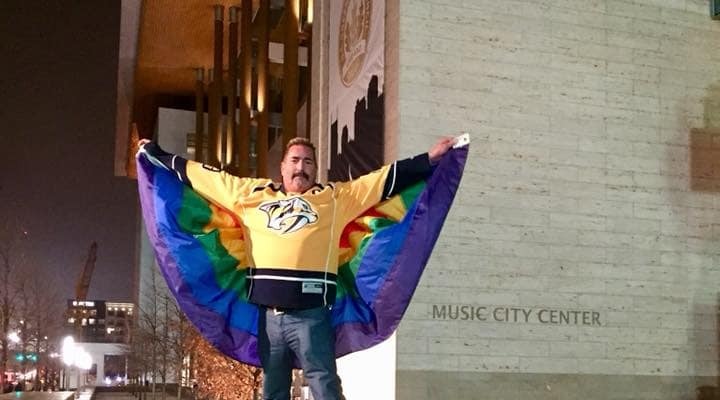 Be sure to purchase early to guarantee you’re sitting with other Pride Night attendees.